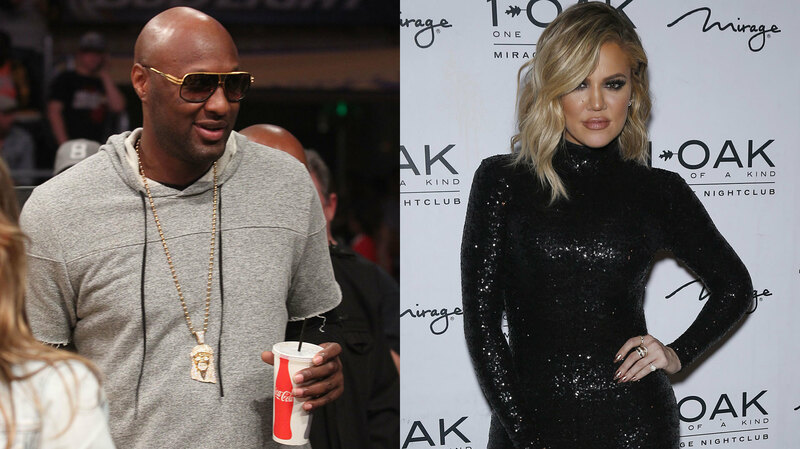 Khloé Kardashian and Lamar Odom don’t seem to be on the same page concerning their relationship status right now. Rumors that Kardashian is going to file for divorce from Odom for a second time started swirling after the former Laker reportedly started partying again. Kardashian originally filed divorce papers back in December 2013 after four years of marriage, but she called off the proceedings in the wake of Odom’s near-fatal overdose in October 2015 so she could make medical decisions for him. Odom has finally broken his silence on reports that he’s gone back to his partying ways, including the photos that surfaced of him out at a bar. He also addressed the current state of his relationship with Kardashian and what she thinks about the photos. It sounds like Odom doesn’t want to split from Kardashian, but does the reality star feel the same way? 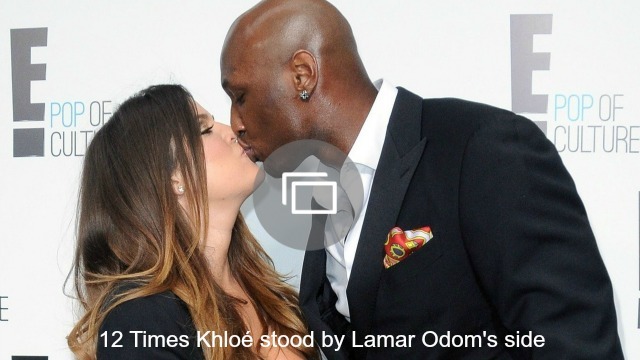 Honestly, it sounds like Kardashian has had enough of trying to change and “fix” Odom. Kardashian’s next step just might be filing for divorce (again) and finally moving on with her life.